Weight Lifting - Use your turns to train your strength & toughness for better results than at the gym. 100m Sprint - Train your speed for better results than at the gym. Archery - 5 free archery shots a day for a free random bonus. Fencing Arena - Who says vampires wouldn't love to fence? 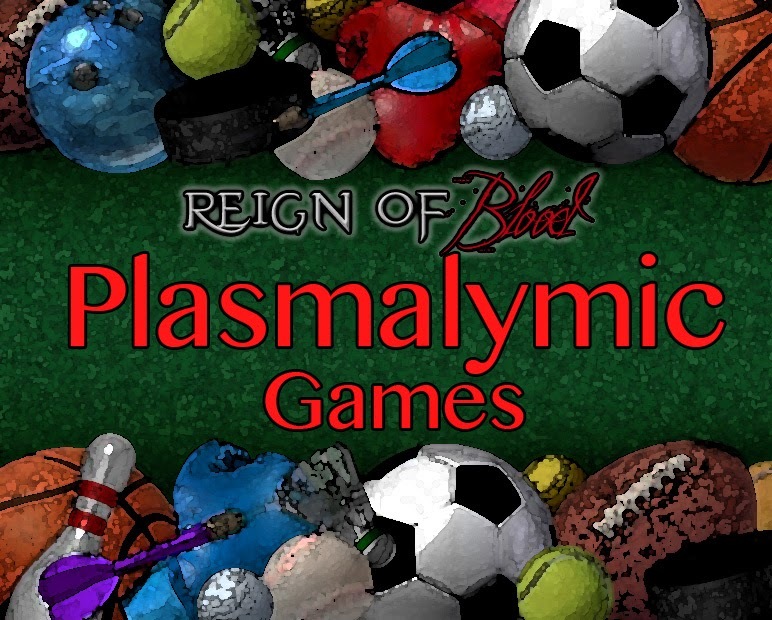 A simplified pet style mini-game where anyone can take part will be available to play. You get separate turns every hour and can fence any other vampire who is taking part. Prizes will be given out for top level and top 'ego' gained. Small prizes will also be given to everybody who takes part. There's an awesome plasma special up with this event too, of course. Check out the Buy VIP/Plasma page for all the great offers.